Incredibly comfortable with superb ride quality. An ideal long distance car. Diesel engines are quiet yet powerful. Tight for rear headroom. 450 petrol engine not as responsive or as quick as the figures would suggest. The swoopy Mercedes-Benz CLS was quite the trailblazer when the model was first launched in 2004. But now in its third generation, it faces a lot more competition for its affections. 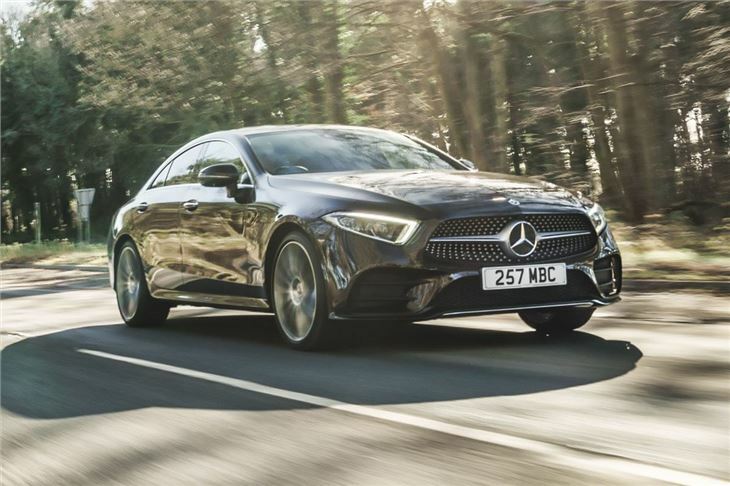 There's the likes of the Audi A7 Sportback and BMW 6 Series Gran Turismo, if you want something a bit more stylish and sleek than the bog standard big saloon. So does the 2018 CLS still have what it takes? Well looks wise, it's perhaps not as distinctive as the original, but we think it's still a good-looking design. 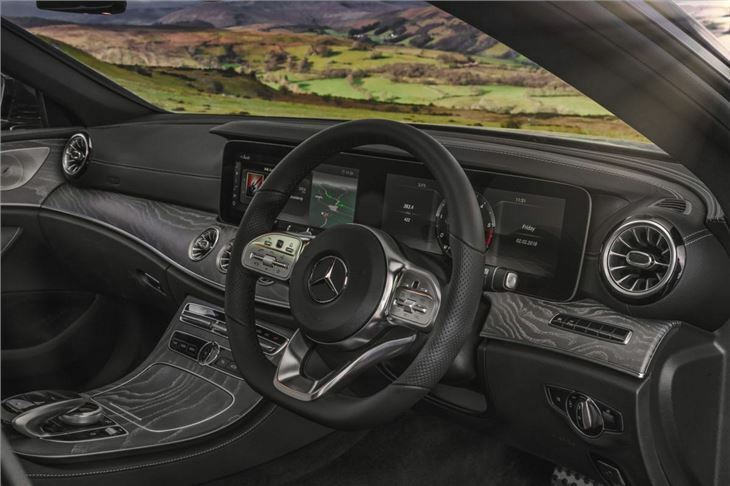 The interior echoes the E-Class and S-Class with the same huge single screen which dominates the dash. The finish is excellent as you'd expect and there's more room than before. The back now has three seats rather than two and there's lots of legroom while the seats themselves are very comfortable. That said, six-footers will find headroom tight in the back. 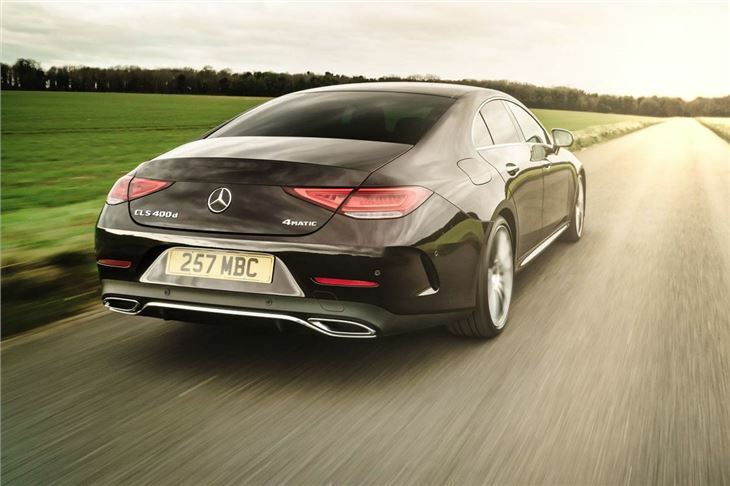 The standout feature of the CLS, however, is the ride. 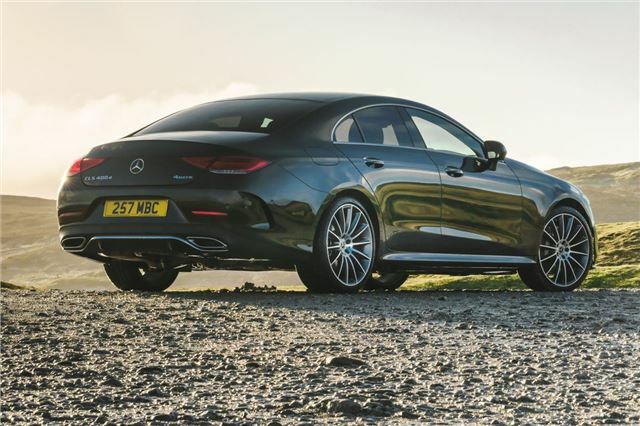 It's incredibly forgiving and controlled, making the CLS more comfortable to travel in than the A7 or 6 Series GT. There's little trade off in handling either and the Mercedes is very capable on the twisty stuff, feeling far more agile than the aforementioned BMW. The only letdown is more road noise on motorways than you'd expect. Most models are the 350 d and 450 d - both powered by the same six-cylinder 3.0-litre diesel. The former should provide more than enough power for most with 600Nm of torque. 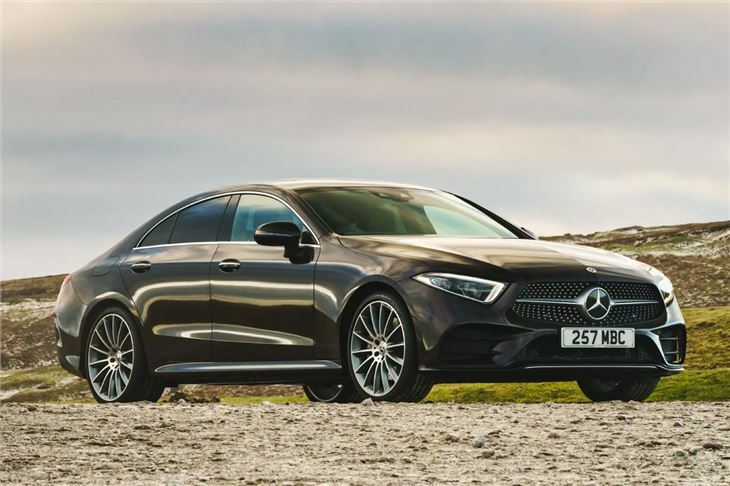 If you don't do the miles to need a diesel, there's an entry-level CLS 350 which is actually a turbocharged 2.0-litre petrol and also the cheapest model. 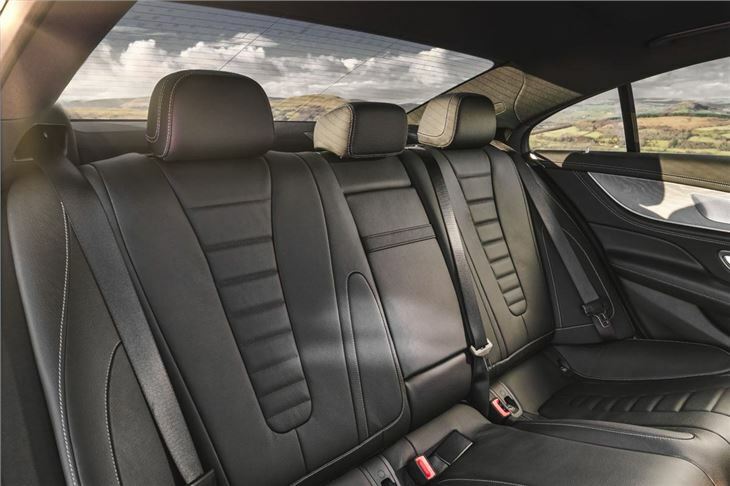 As an alternative to your usual saloon, the CLS has lots of appeal. It's not as cumbersome as an S-Class and feels more special than an E-Class - and is a much rarer sight too. We really like its blend of comfortable ride and handling abilty, while the standard fit 9G-Tronic gearbox works really well, especially compared to the S tronic in the Audi A7. 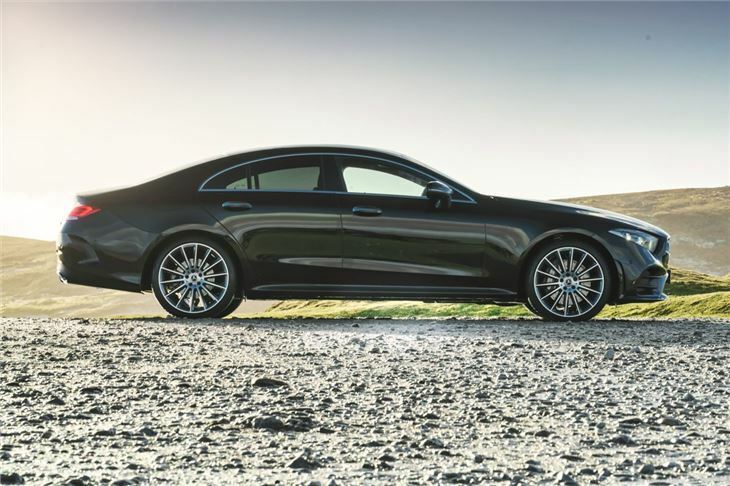 If you're in a the market for a premium coupe-style four door, this is the one to go for.